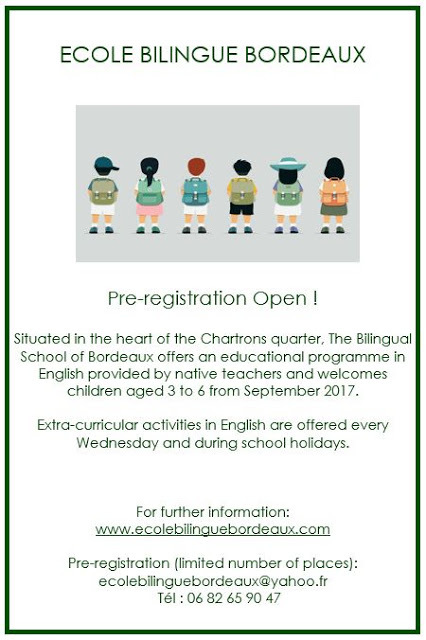 Located right in the middle of Chartrons, The Bilingual School of Bordeaux is opening soon and they are hiring! They will provide an educational program entirely in English with native English-speaking teachers. The school will open its doors in September and will welcome children aged three to six. Extra-curricular activities in English will also be on offer every Wednesday and during school holidays. These activities are open to all children, whether they are enrolled in the school or not. 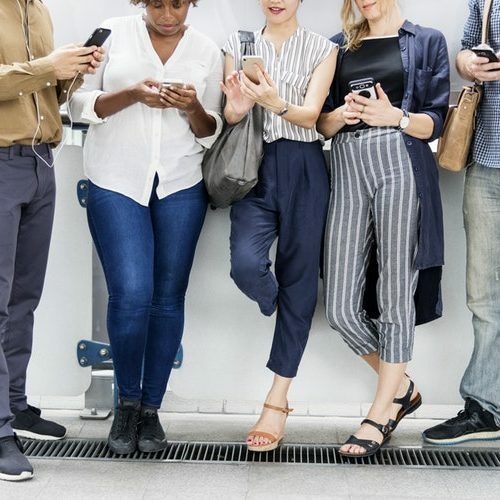 The BSB is part of the Stewart International School network and will employ a methodology that has been in place for over 40 years in London and Paris. The Bordeaux school will be the fourth in the network to open (after two in London and one in Paris) and will be followed by a second school for primary age children later on. The Petite Ecole Bilingue welcomes children from age three upwards for all day sessions, which will take place on Mondays, Tuesdays, Thursdays and Fridays. Native speakers will carry out activities in both English and French. In order to provide a truly foreign-language education, the Petite Ecole Bilingue is a private, ‘off contract’ establishment. The program conforms to the official instructions of the National Education Board. All teachers will be qualified and hold degrees. The focus of the school will be on small class sizes with qualified, attentive and devoted staff members. The material will be personalised, based on the learning rhythm of each child and will provide a certain amount of autonomy. Language learning will be at the heart of the teaching and children will be able to get involved in a large range of cultural and sporting activities from visiting staff members. Early childhood is the best time to learn a new language. 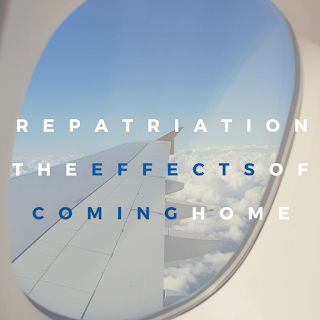 It is the age when a child’s aptitude to acquire the foundations of language is at its highest, when the formation of the child’s phonetic language base is in full swing. 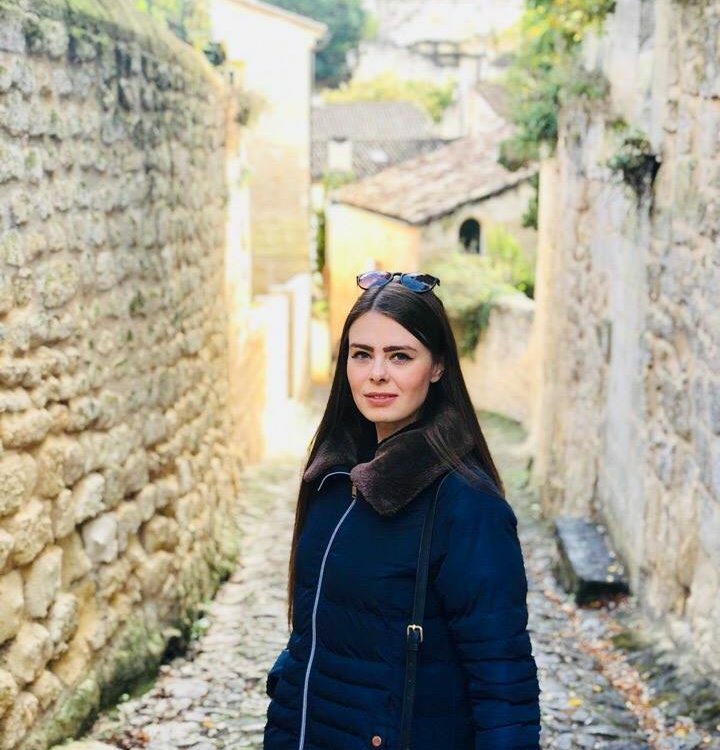 The school’s methodology is founded on children learning a second language by using it to express themselves during the various activities that are on offer. The school aims to provide the best possible foundation for a child to pursue their educational future. 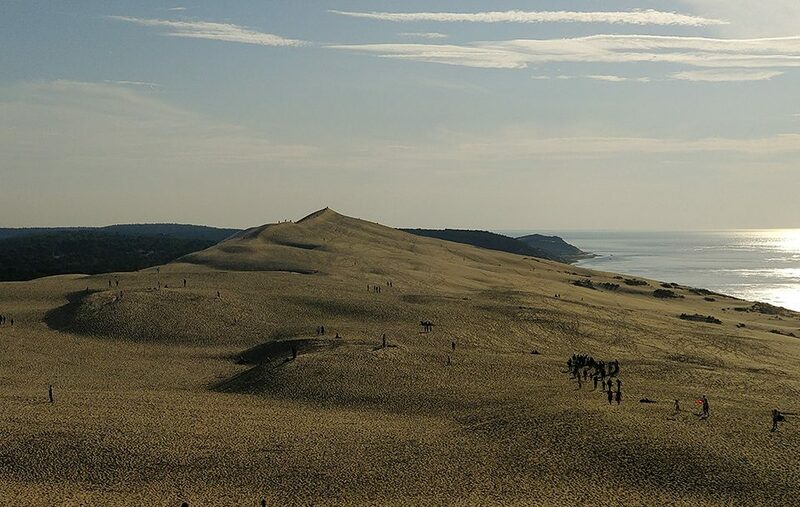 HOW TO GET TO THE DUNE DU PILAT FROM BORDEAUX? 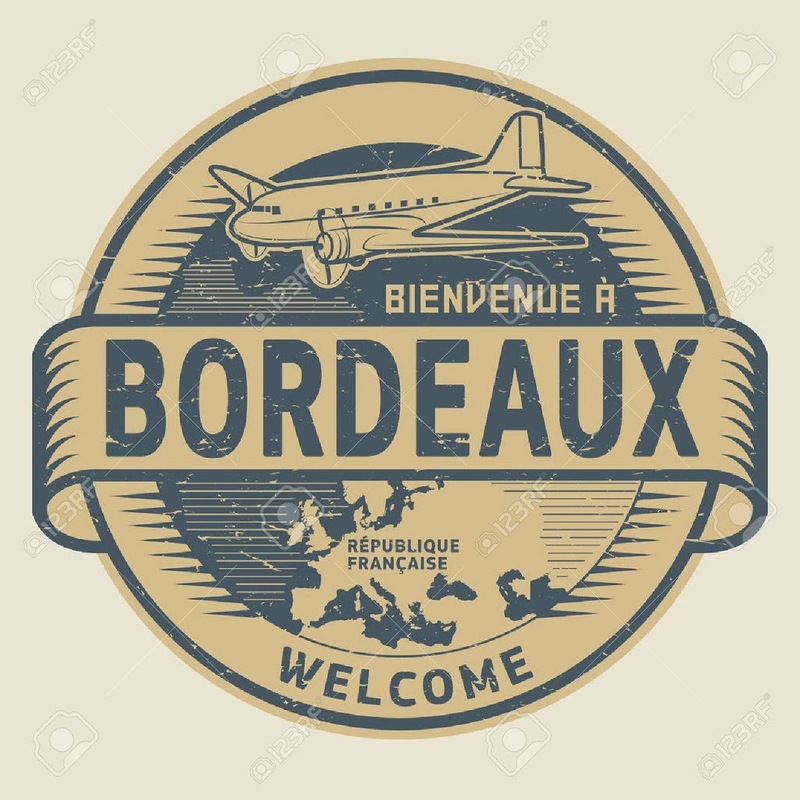 © 2019 Bordeaux Expats. All Rights Reserved.